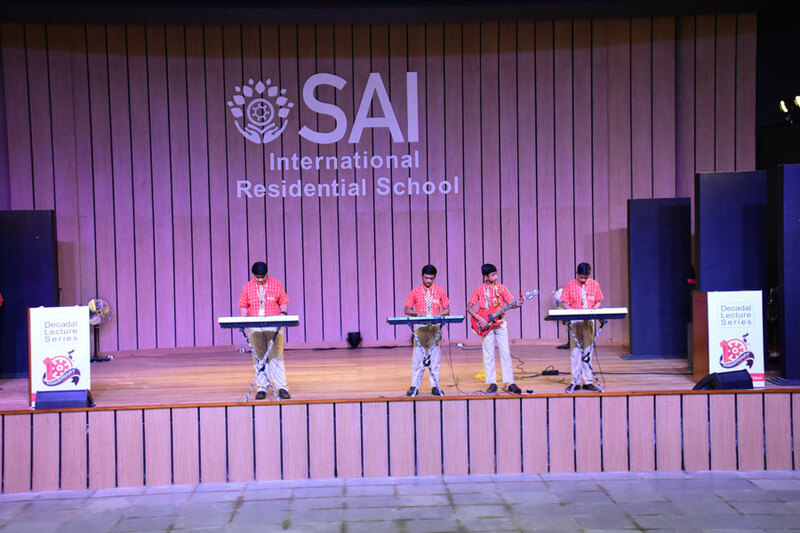 Acting comes naturally to a few and SAI International Residential School promotes and polishes the natural skills of children. 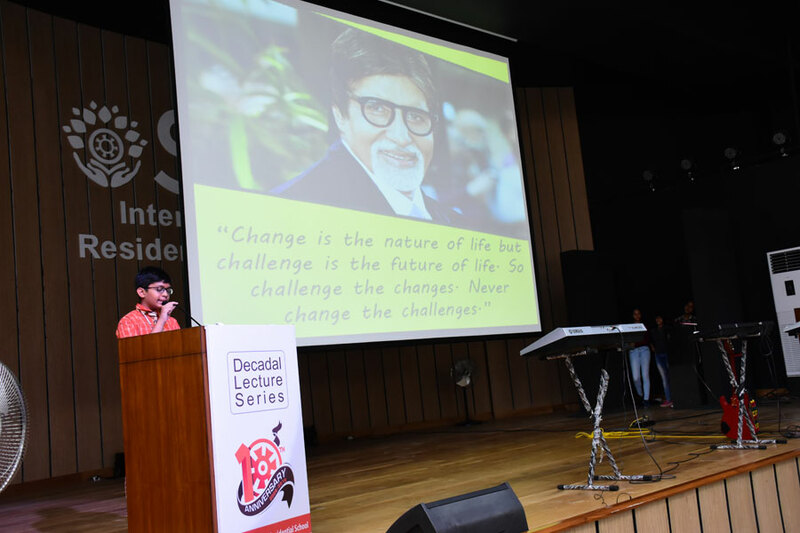 Students of class VIII showcased the transition of cinema in India though a beautiful dance. 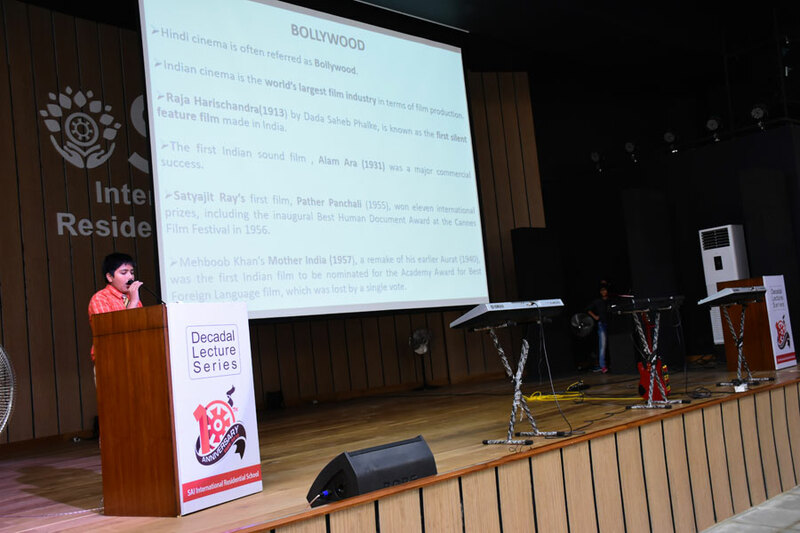 It depicted the various eras of Hindi cinema. 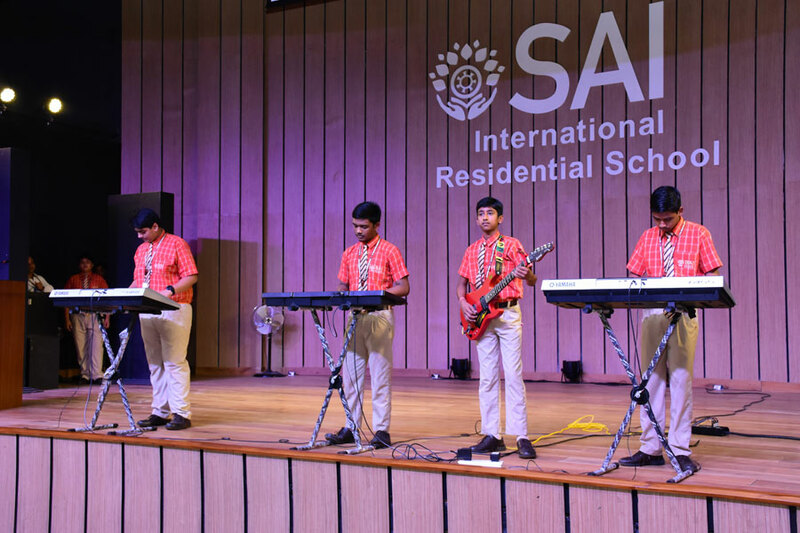 At SIRS there are various clubs to encourage students and polish their talent. The school has the drama, dance and music clubs to enhance a child’s talent. School is also equipped with in house television and radio stations i.e. SAI TV and Radio Orange 99.9FM where students learn about video and radio production techniques from scratch to the final program. It was an entertaining day for SIRS fraternity.